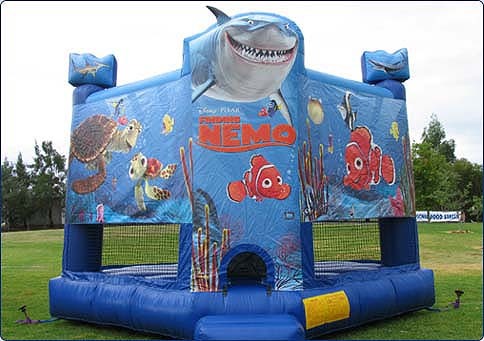 Let your kids bounce among some of their favourite wild animals! 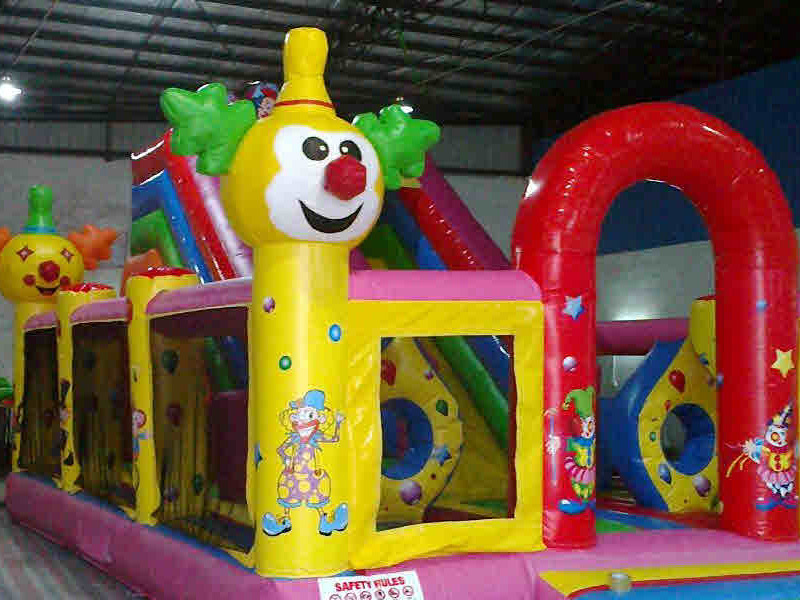 The Madagascar Castle is one of the most popular attractions for kids. The brilliant artwork makes it perfect for jungle or animal themed parties. 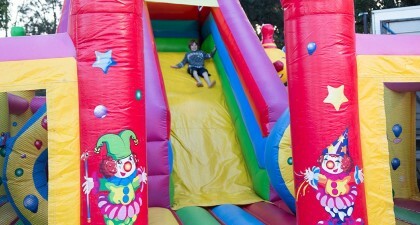 Kids will have endless amounts of fun on the sensational jumping castle as well as the internal slide! 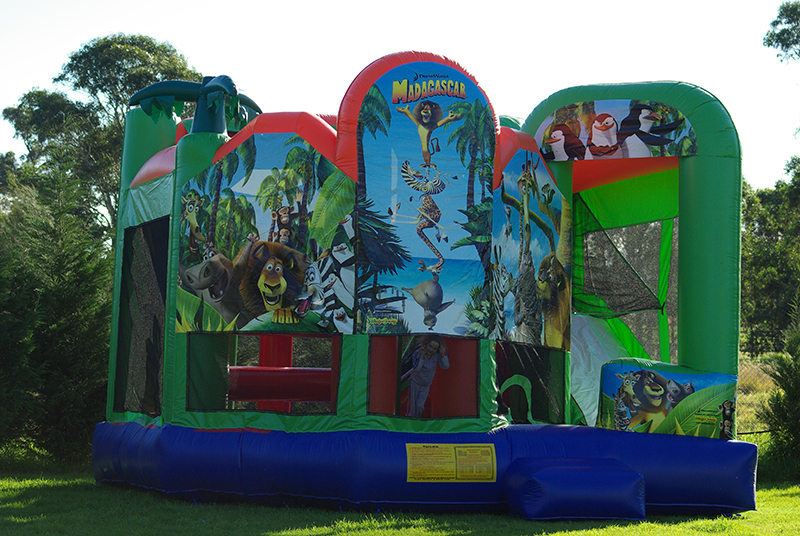 Know that the kids at your next event are well entertained when you unleash the Madagascar Castle Combo. You will be able to hear the squeals of excitement as kids and big kids alike enjoy this time old classic. 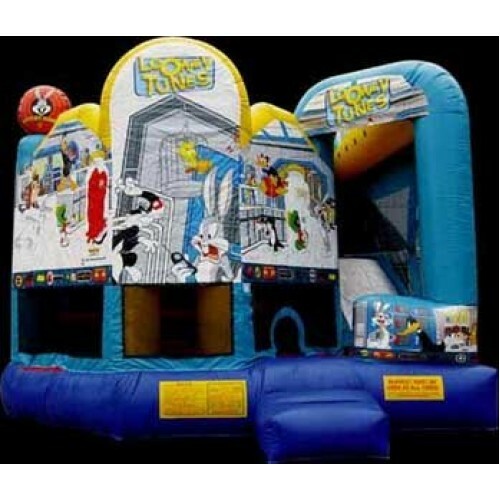 Jumping castles work great at any event and are available to hire through Joylands for Birthday parties, Carnivals, kids parties, Fetes and more! Contact us today for more information!